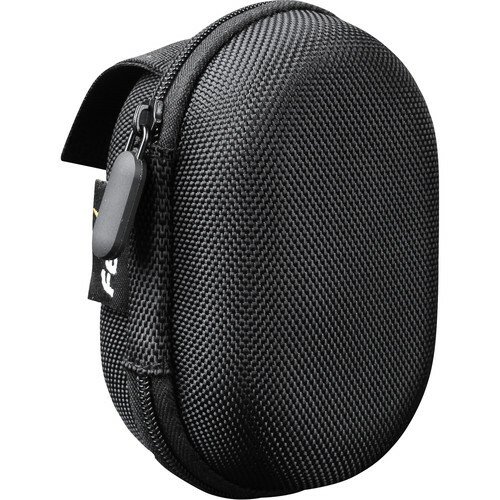 Pack and carry your Fenix headlamp in this APB-20 Headlamp Storage Bag. Made of sturdy nylon cloth with a zipper opening and featuring an inner pocket for batteries or accessories, it accommodates most Fenix headlamps. Box Dimensions (LxWxH) 5.75 x 3.35 x 2.3"